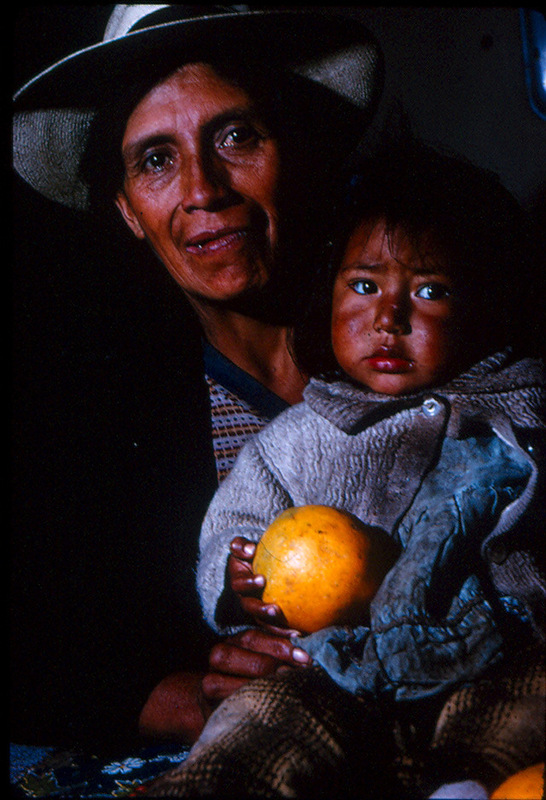 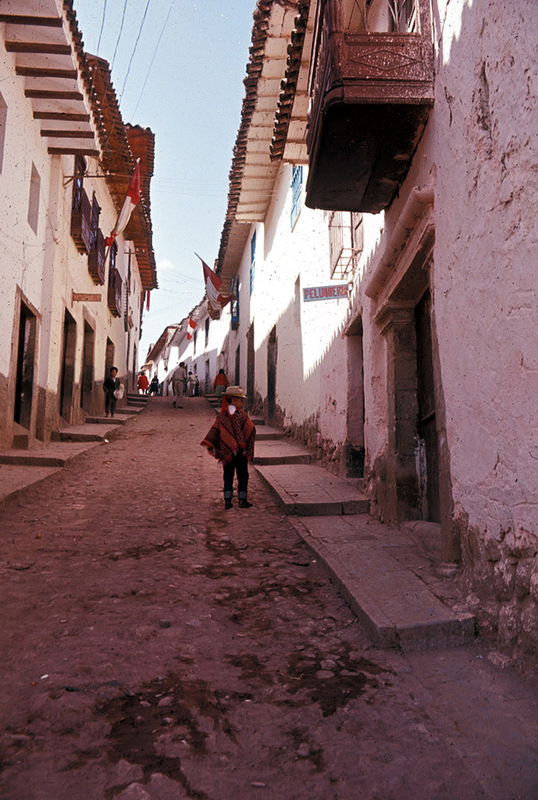 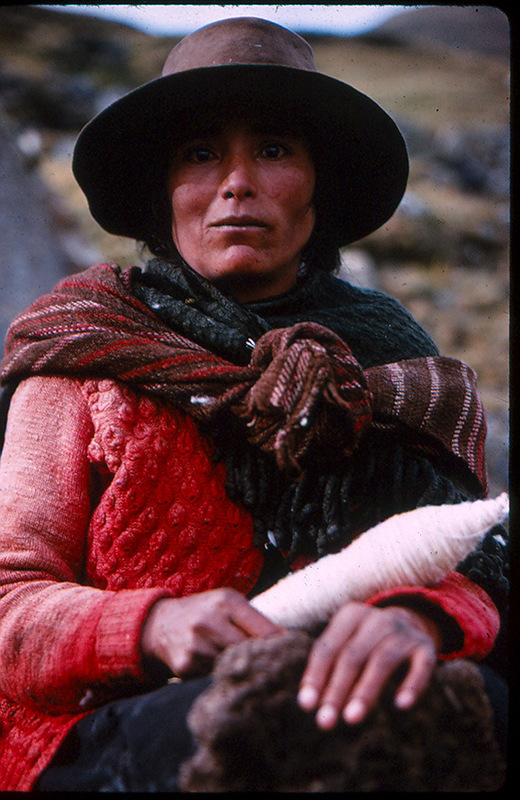 The Peruvian population is multiethnic, including Amerindians, Europeans, Africans and Asians. 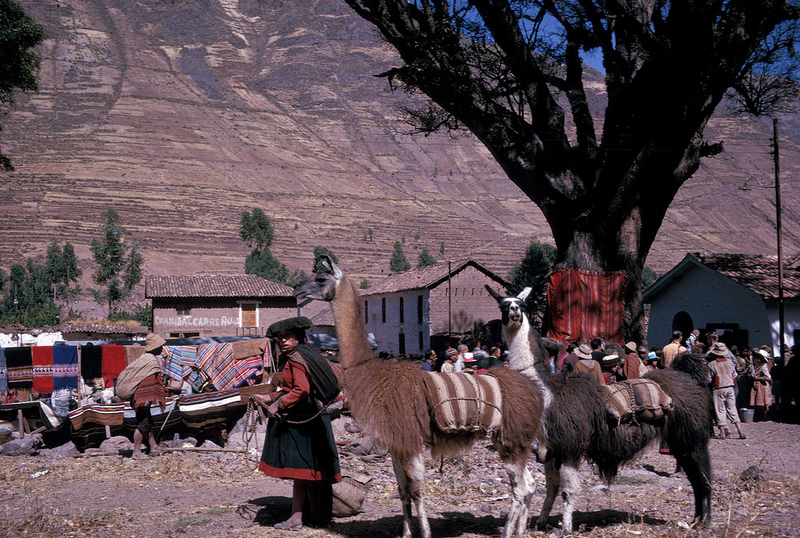 The main spoken language is Spanish, although a significant number of Peruvians speak Quechua or other native languages. 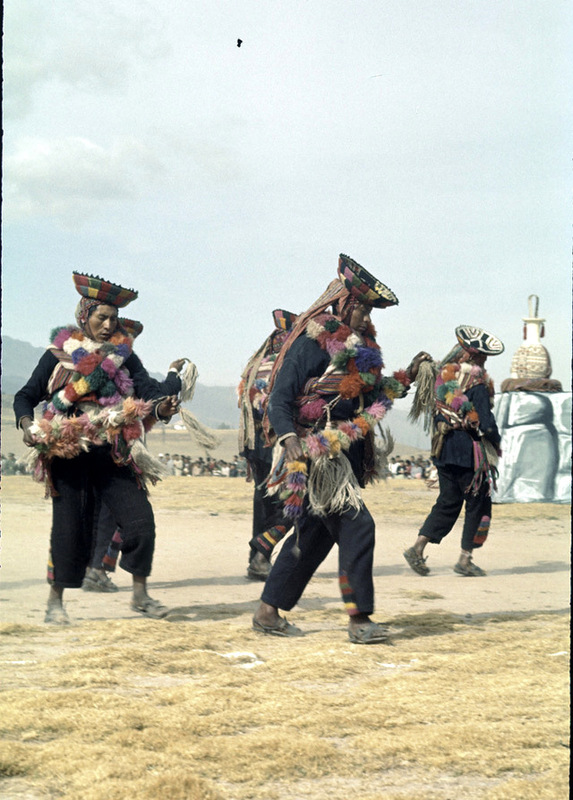 This mixture of cultural traditions has resulted in a wide diversity of expressions in fields such as art, cuisine, literature, and music. 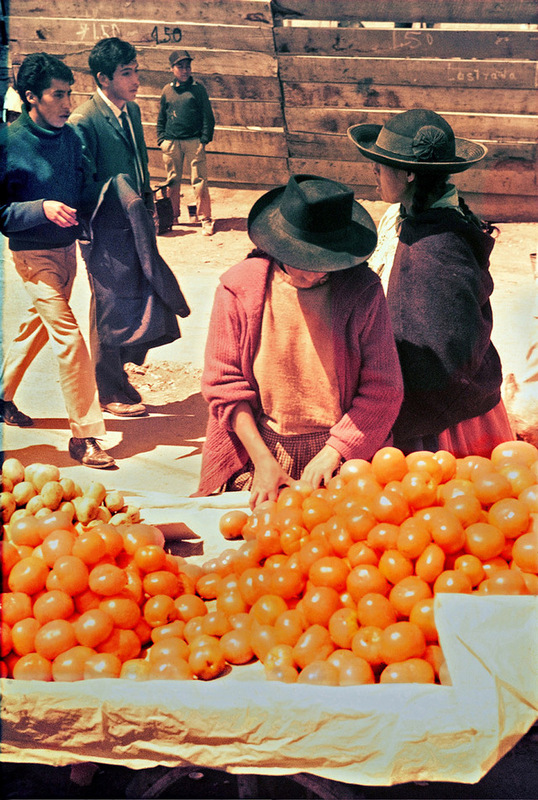 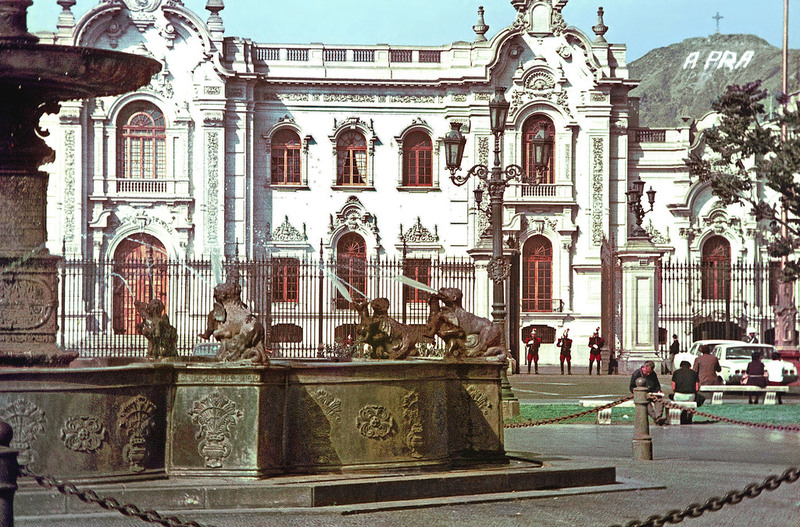 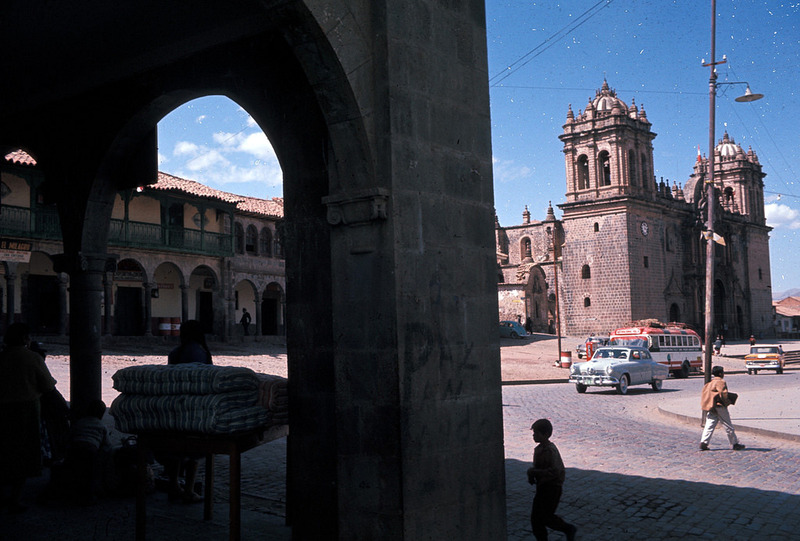 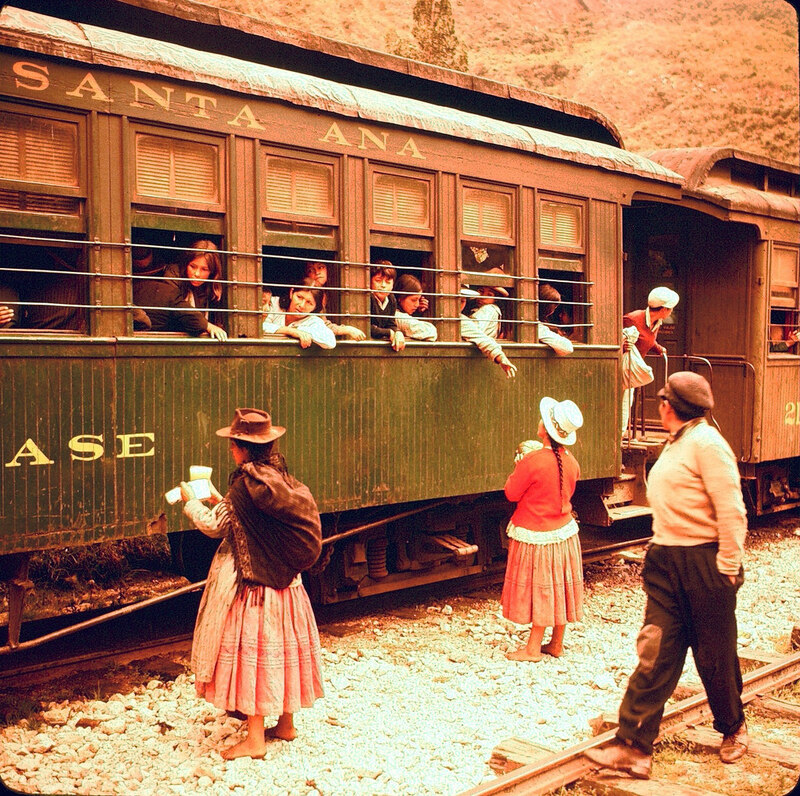 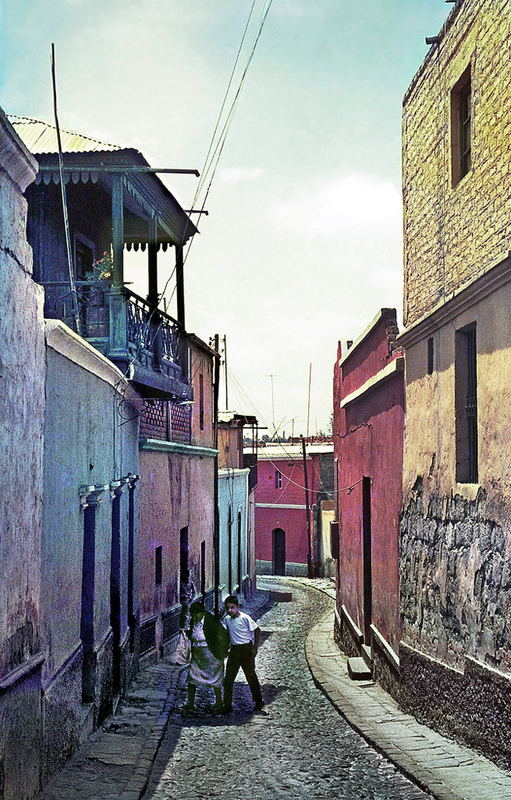 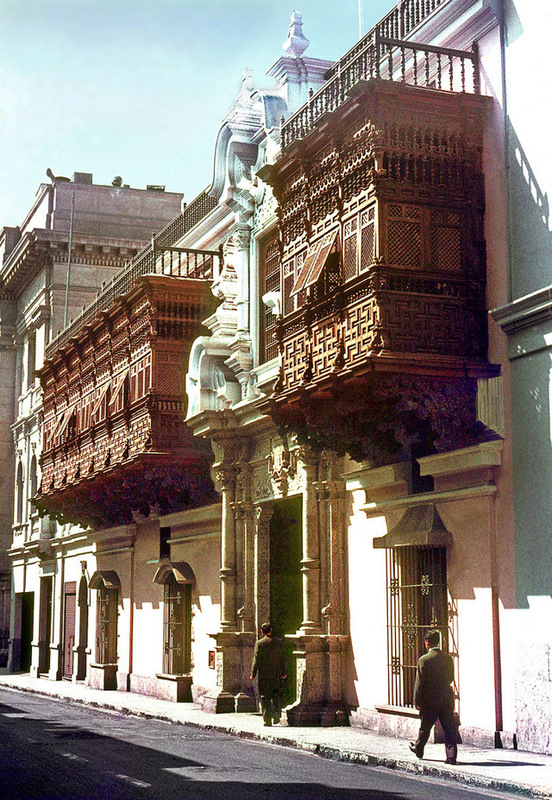 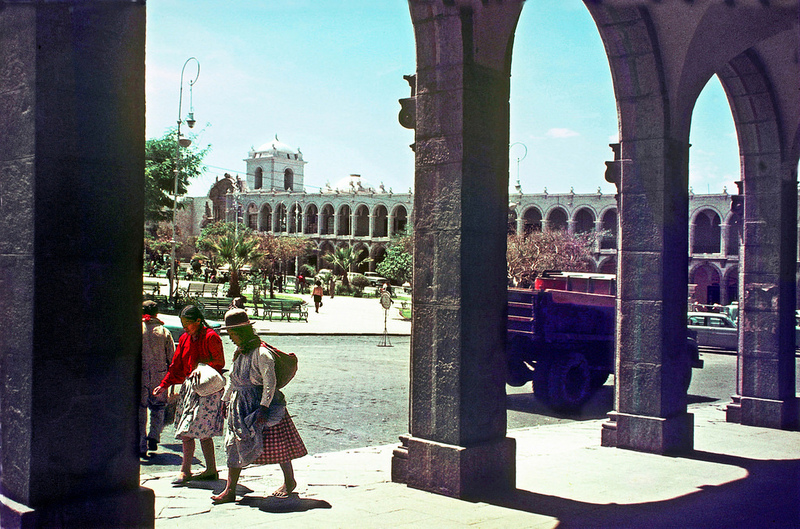 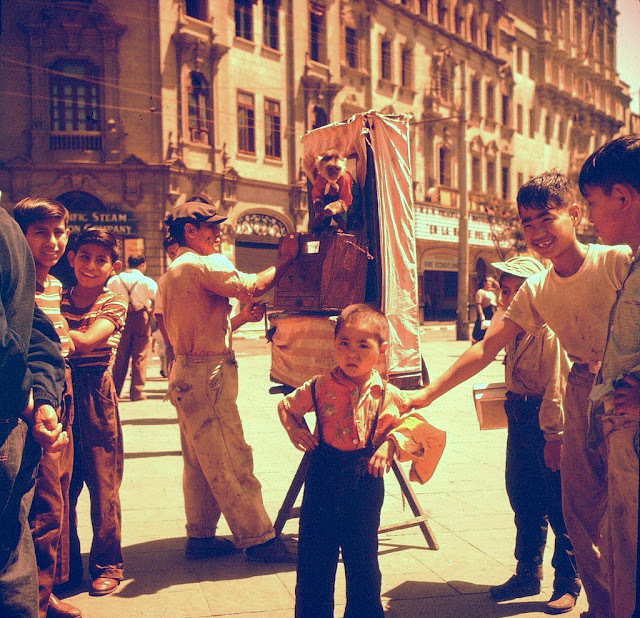 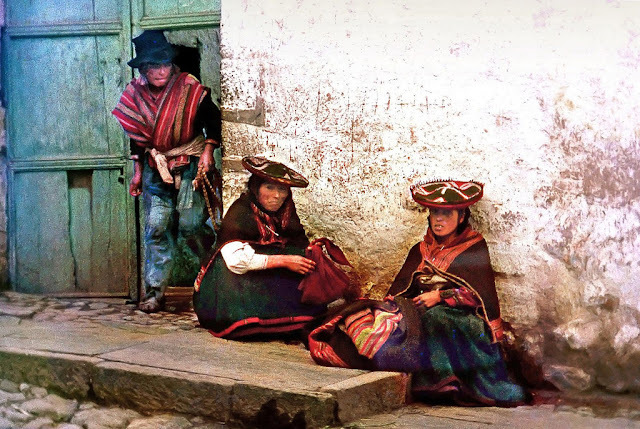 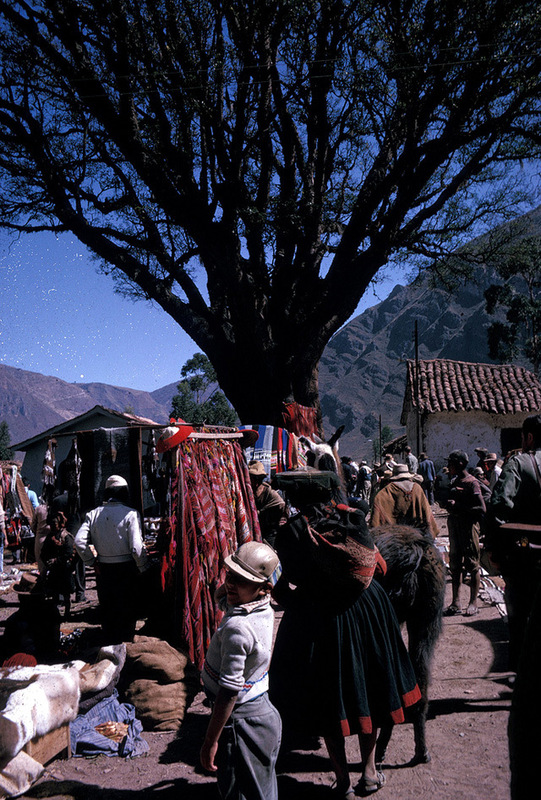 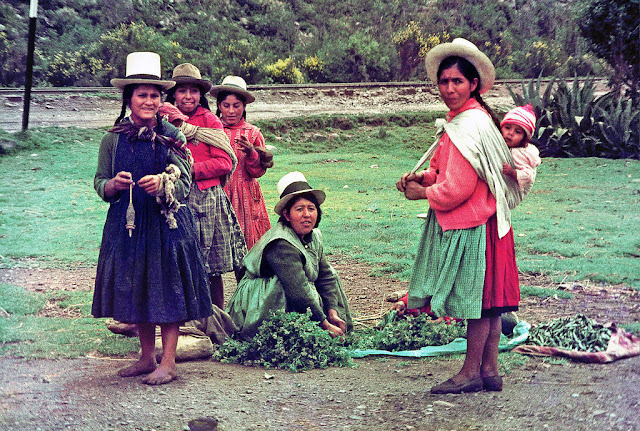 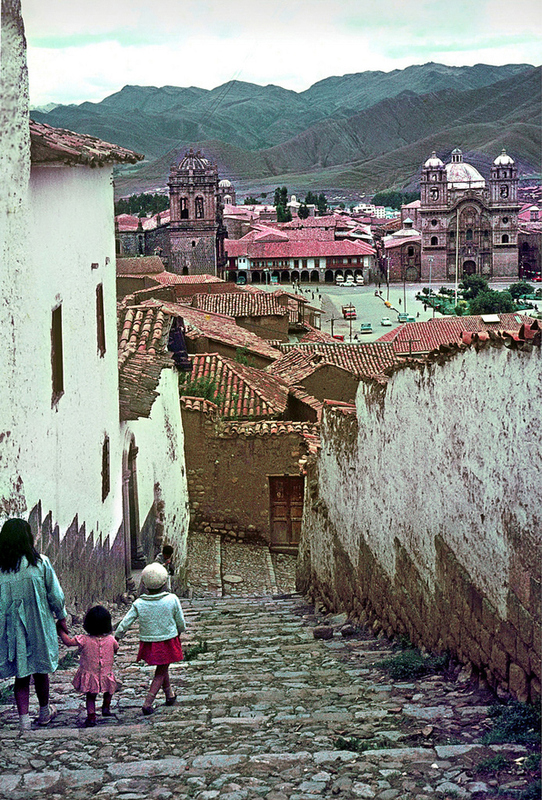 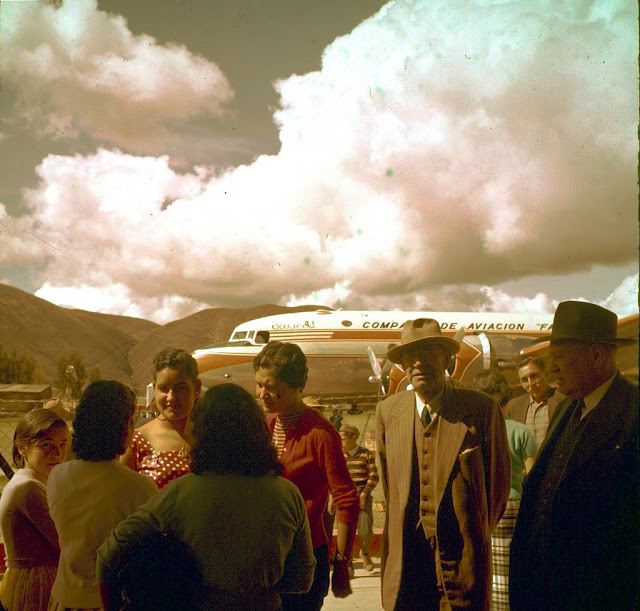 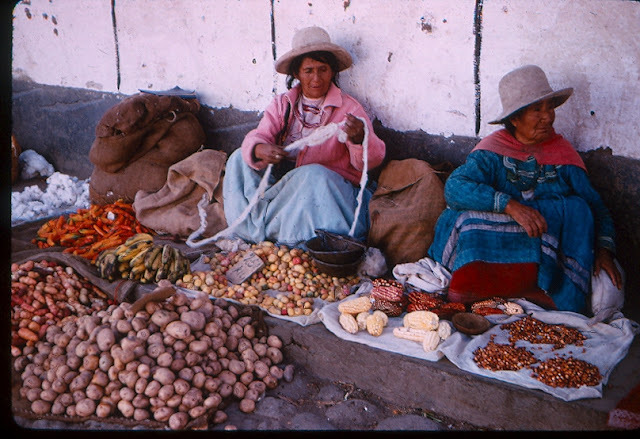 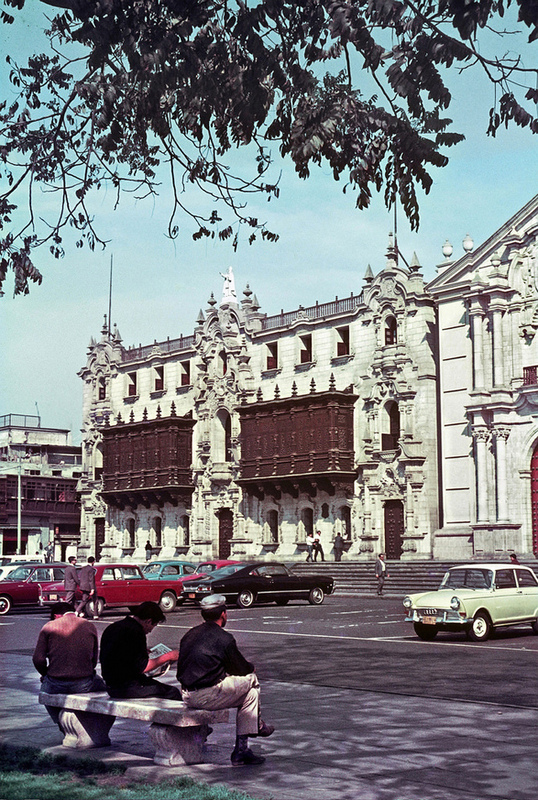 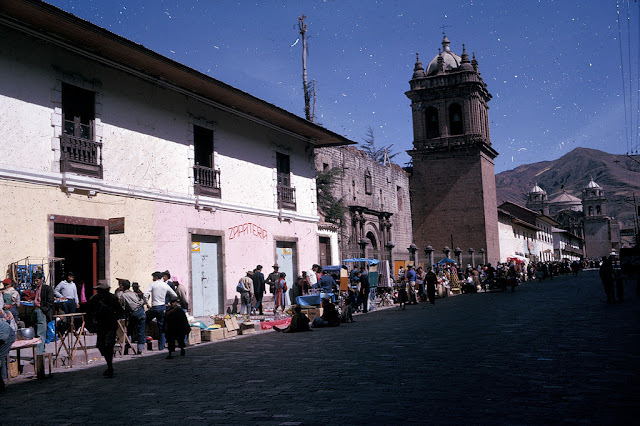 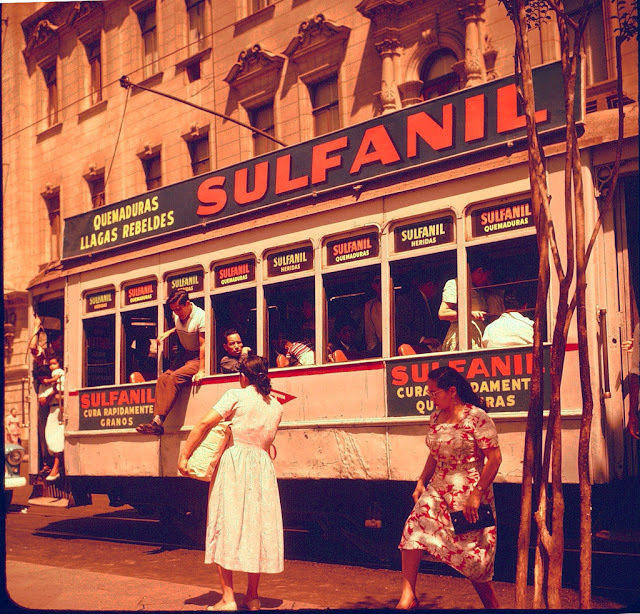 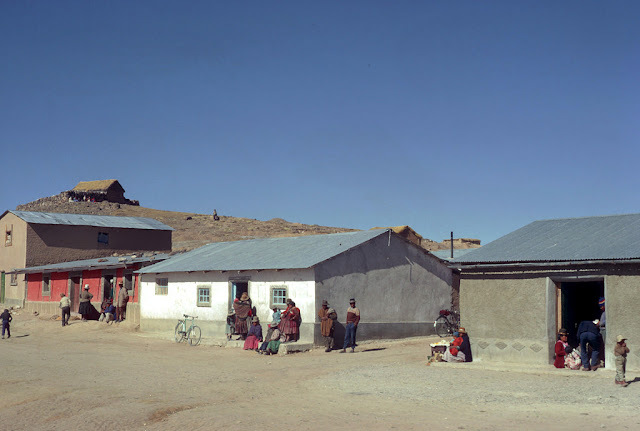 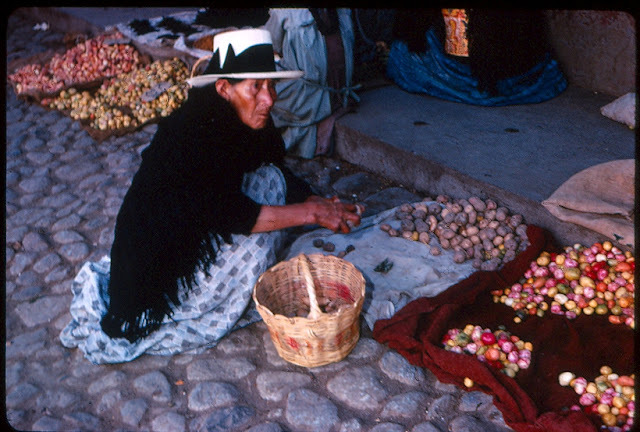 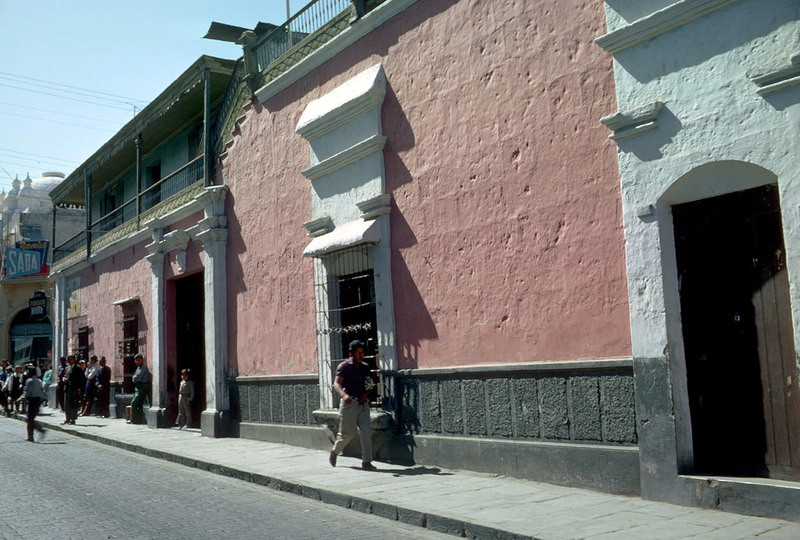 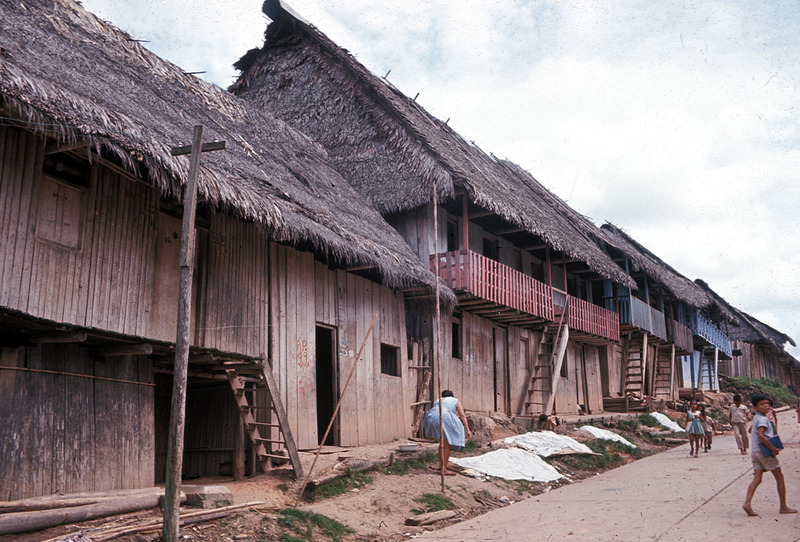 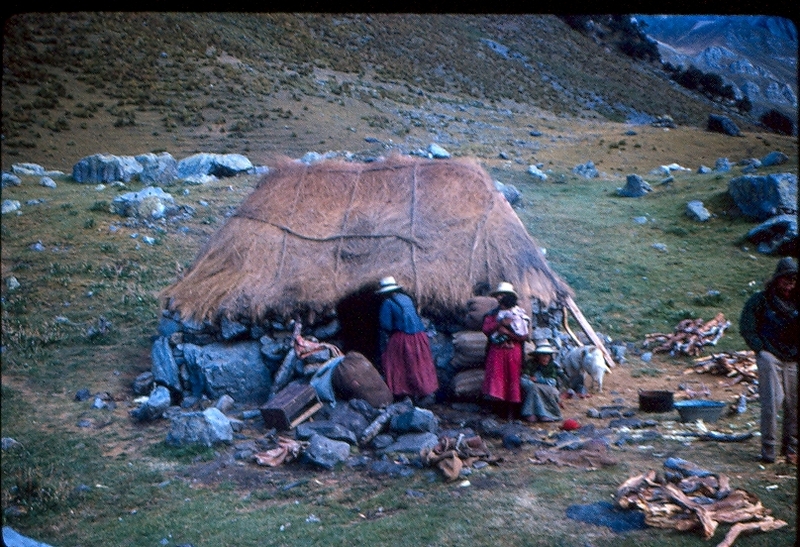 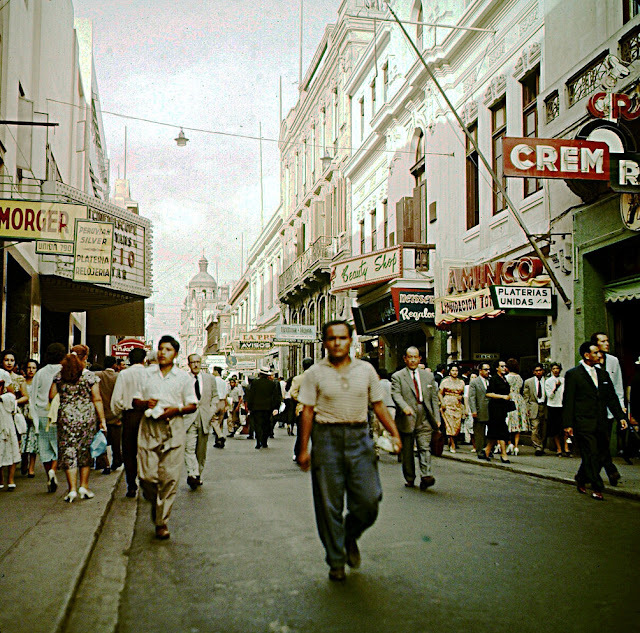 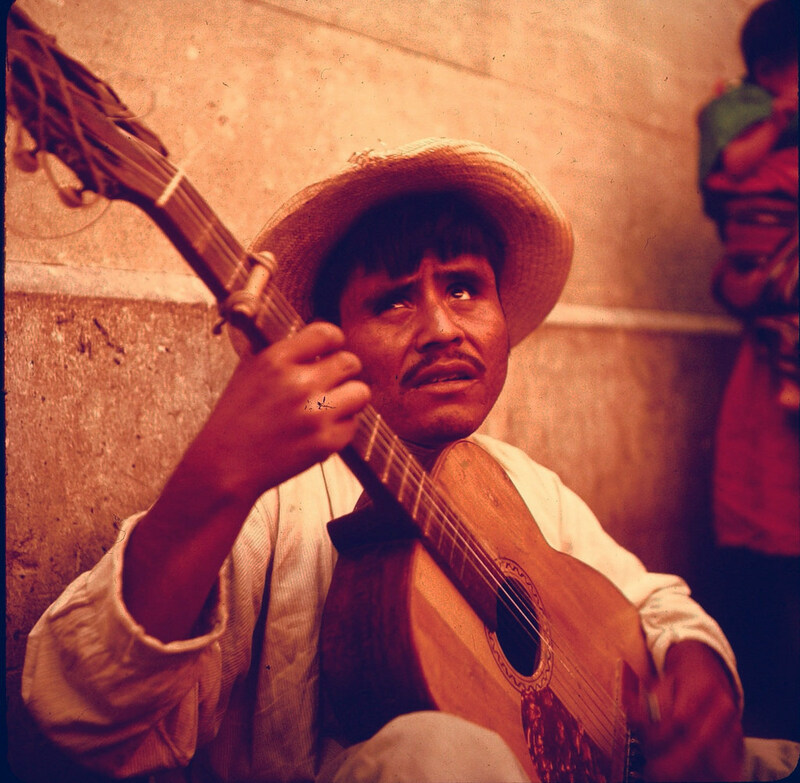 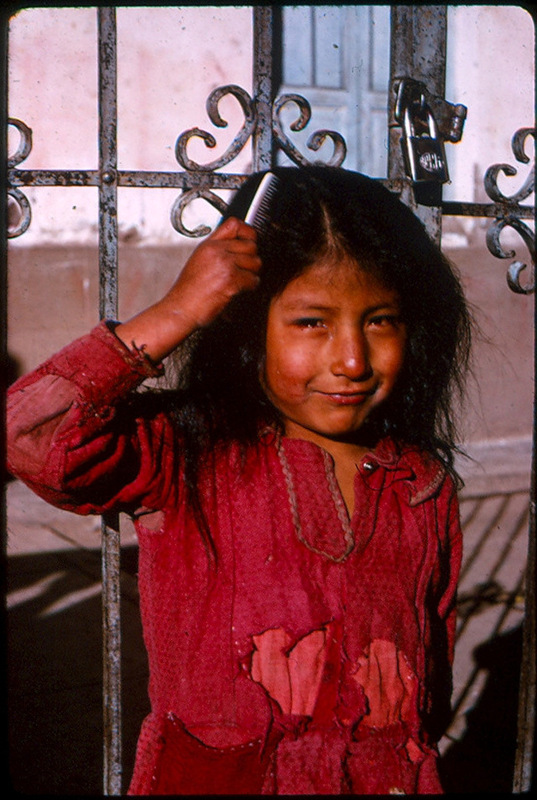 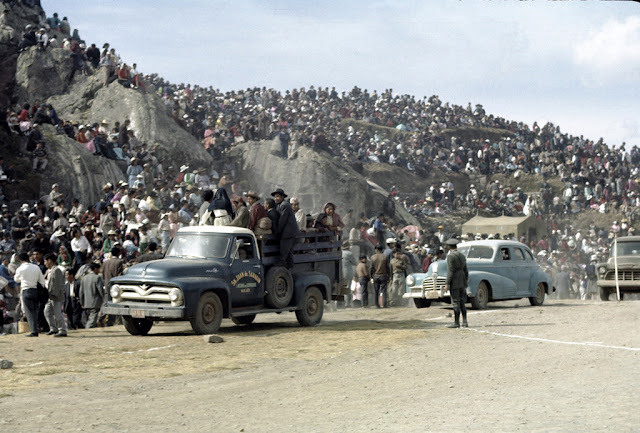 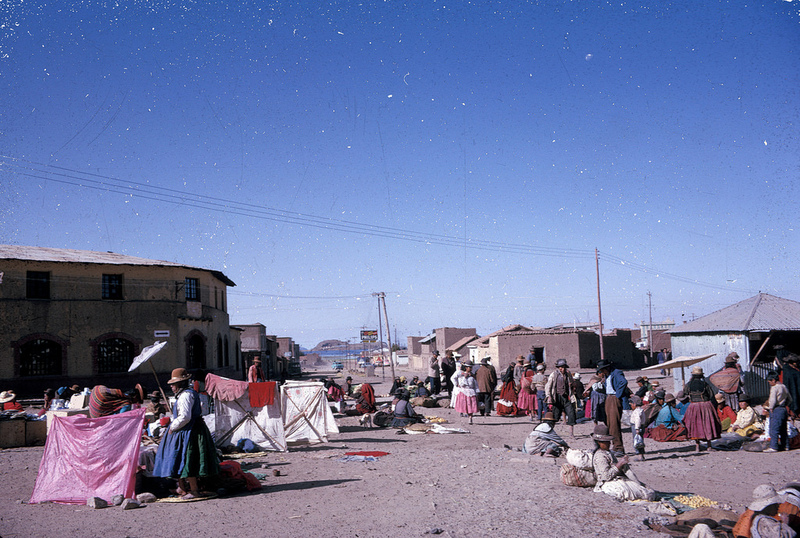 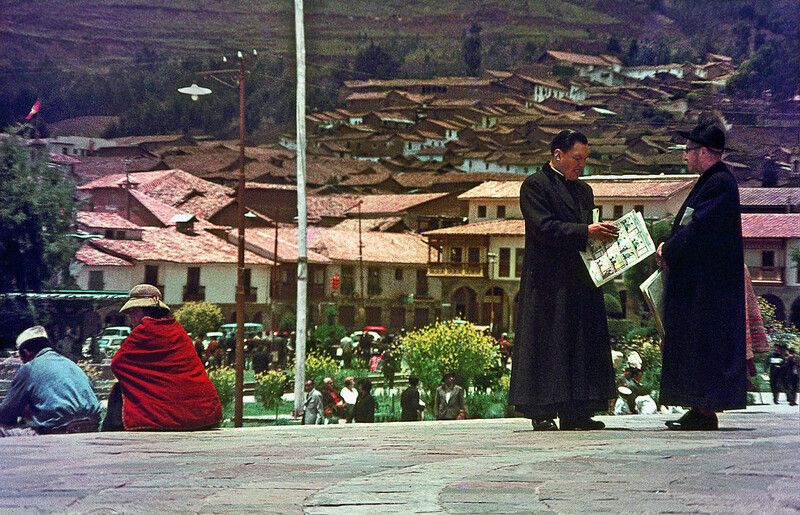 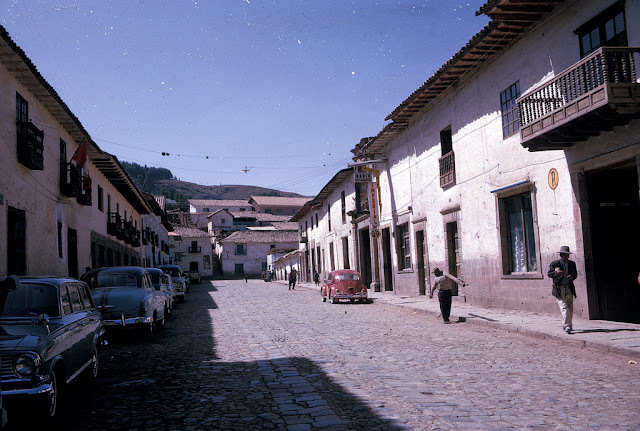 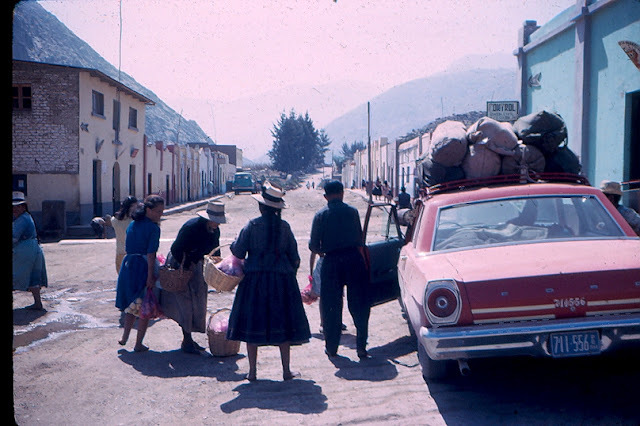 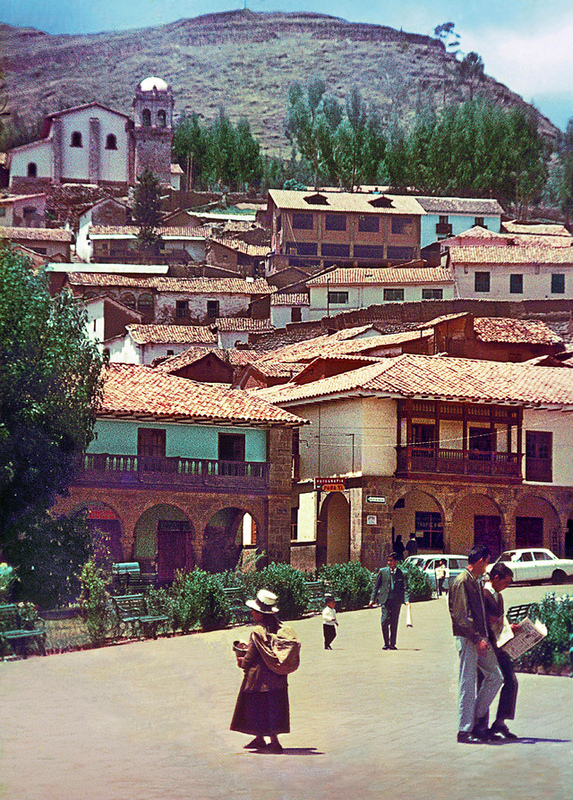 Here is a wonderful collection of 45 vivid color photos that shows everyday life of Peru in the 1960s. 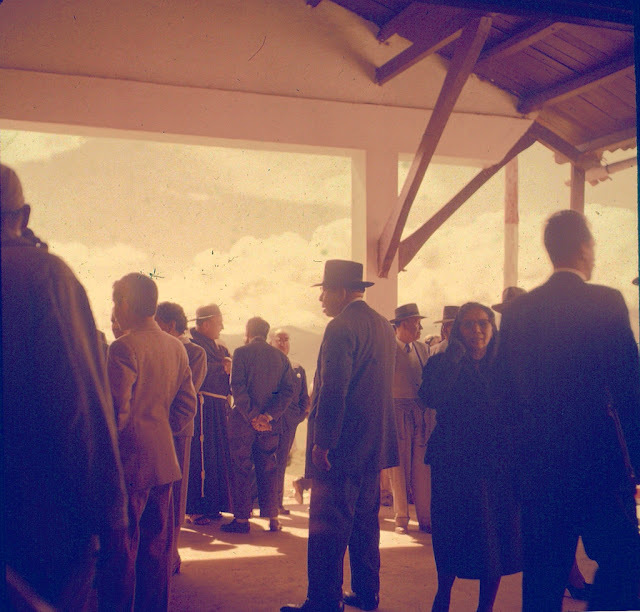 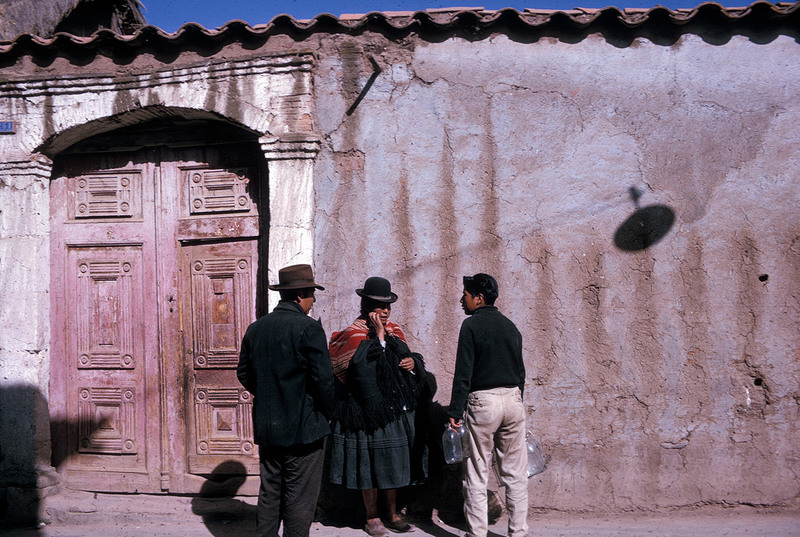 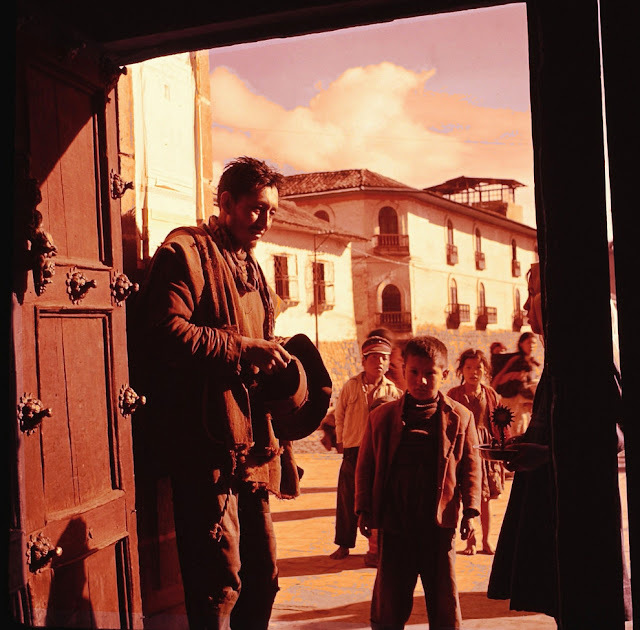 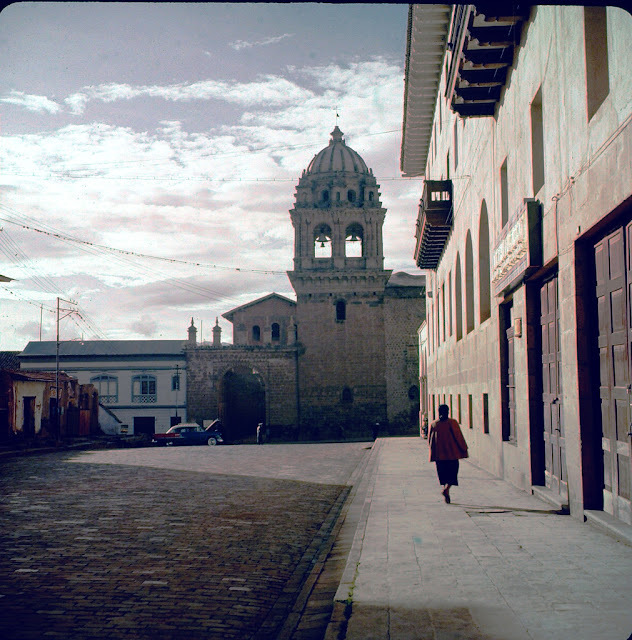 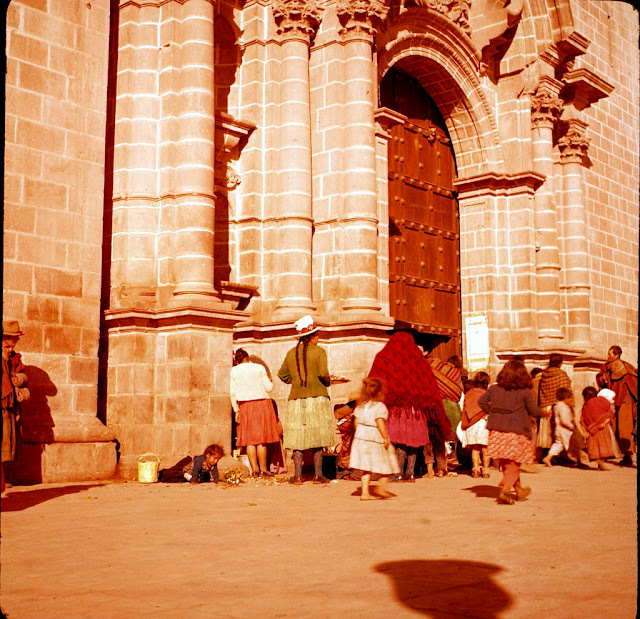 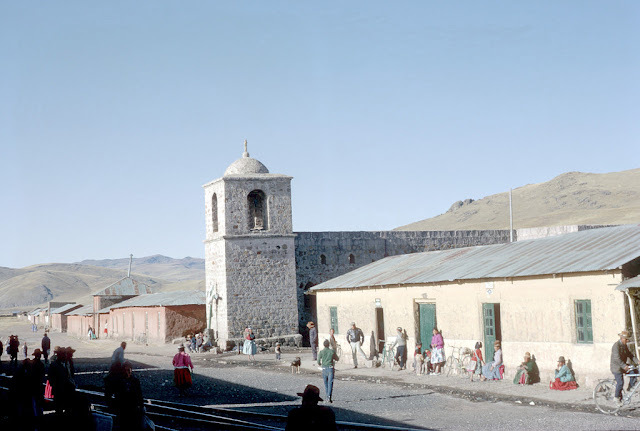 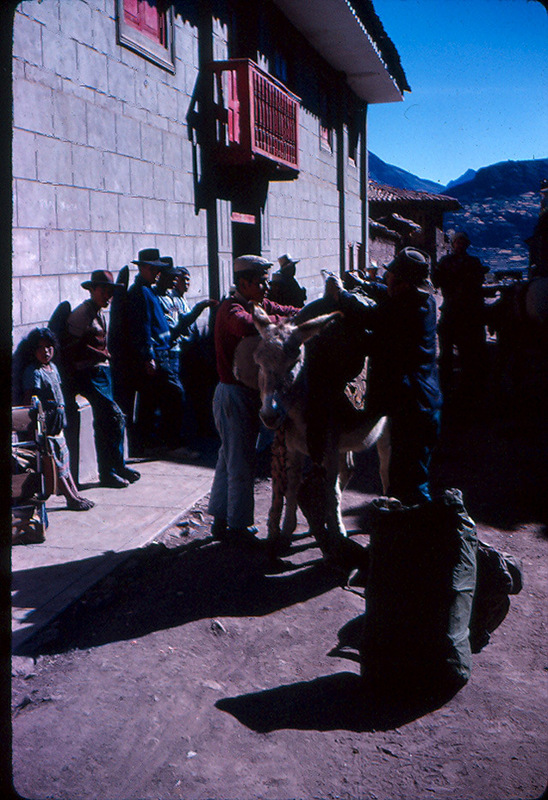 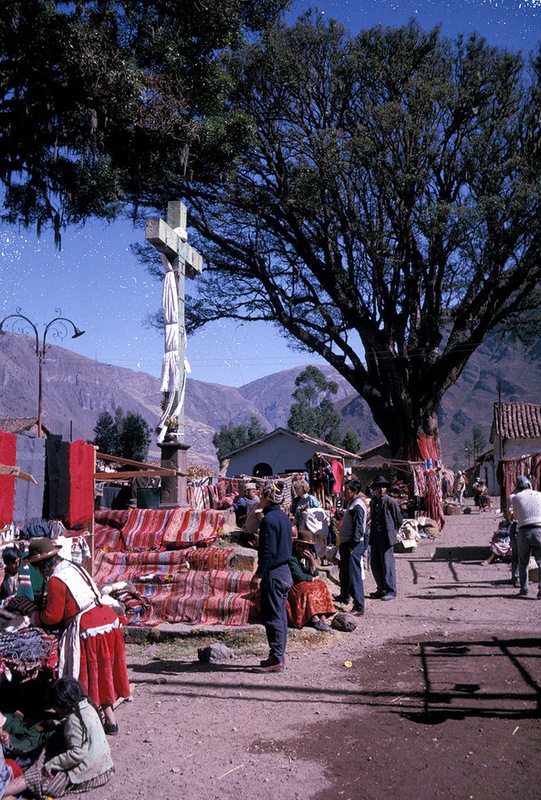 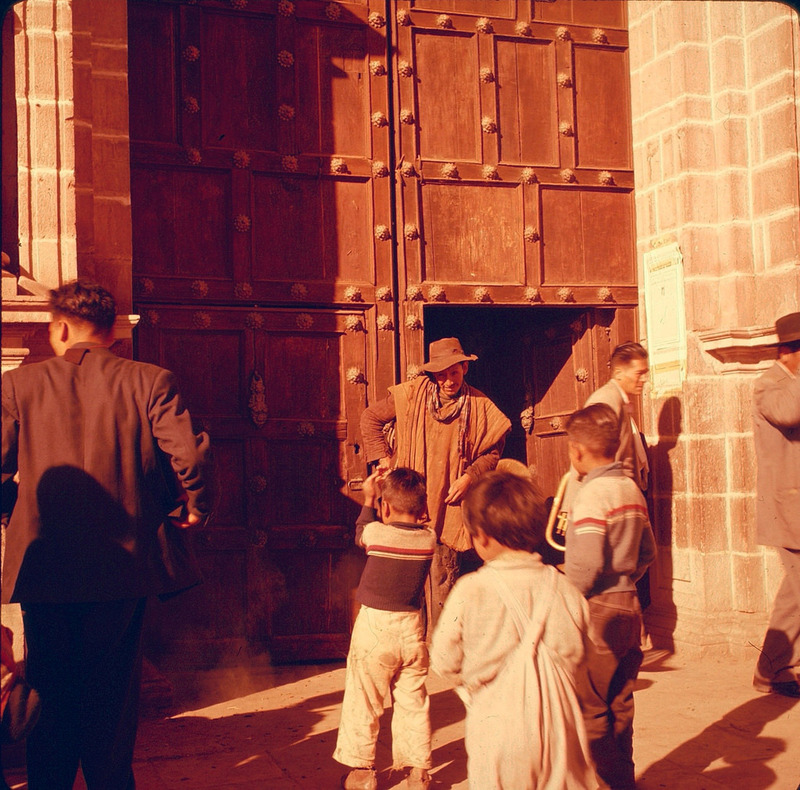 Crowd at the door of church or cathedhral, Cuzco, Peru, 1960.